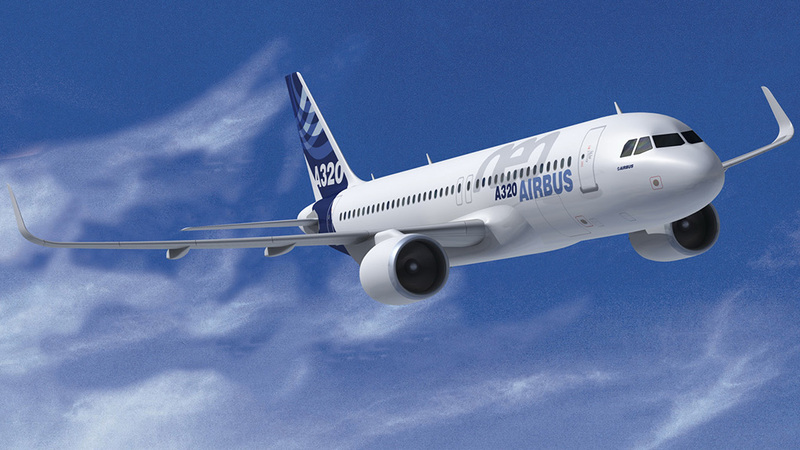 AIM Altitude and Airbus have signed an agreement for the development, manufacture, supply and support of Galleys and Stowages for the A320 aircraft Family. The Galleys and Stowages will become available from 2020 to airline customers as a ‘supplier-furnished-equipment’ (SFE) offering, while allowing Airbus to strengthen its industrial flexibility. With this SFE contract, AIM Altitude becomes a ‘Tier One’ cabin supplier to Airbus.